Wn Nz364 Le Petit Marsac, K.V.U. Gruppe St-Nazaire'C2', K.V.Gruppe Loire. Wn Nz364 Le Petit Marsac. Fl304 Fire control post for a heavy AA batterie. Saint-Nazaire was ringed by heavy AA batteries to protect the U-boat base. Nz309 Marsain Bttr.Bussard A2 4 x 10.5cm Flak. Nz311 Kerlédé Bttr.Leopard A3 4 x 10.5cm Flak. Nz321 Aine Bttr.Dragon Natter 2 x 10.5cm Flak. Nz322 Le Trembly Bttr.Sperber/Falke 4 x 10.5cm Flak. Nz326 Le Pin Bttr.AlbatrosI 2 x 10.5cm Flak. Nz329 La Ramée Battr.Kormoran 2 x 10.5cm Flak. 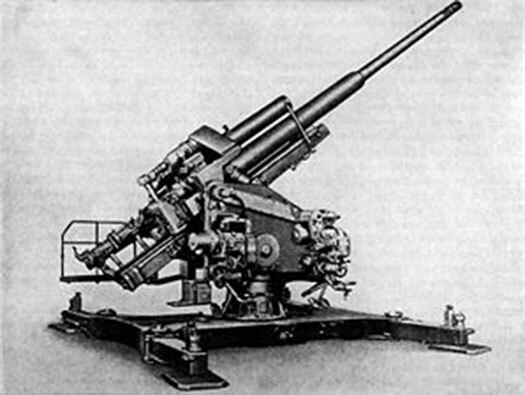 Nz331 La Fernais Bttr.Kondor 4 x 10.5cm Flak. Nz340b St-Brevin les Sablais Bttr.Seelöwe 4 x 10.5cm Flak. Nz341 Mindin Nez de Chien Battr.Koralle 4 x 12.8 Flak. Nz348 Le Lazaret Bttr.Delphin 4 x 10.5cm Flak this one. 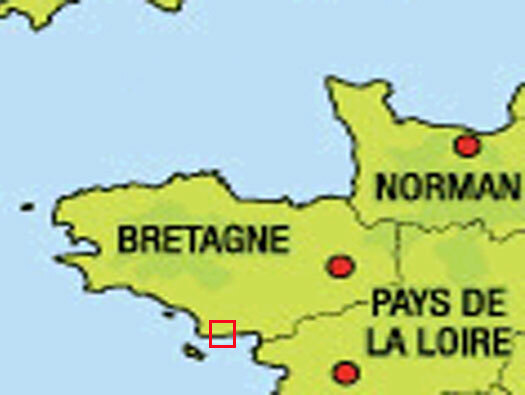 Nz360 St-Brévin plage Bttr.Haï 4 x 10.5cm Flak. Nz363 La Trémbale Bttr.Luchs/Ilts 4 x 10.5cm Flak. Nz364 Le Petit Marsac Bttr.Drache I 4 x 12.8cm Flak. Nz371 Le Tilloux Bttr.Albatros II 4 x 12.8cm Flak. Nz418 Gron Battr.Seeadler 4 x 10.5cm Flak. Nz428 Le Plessis Bttr.Panther 4 x 10.5cm Flak. 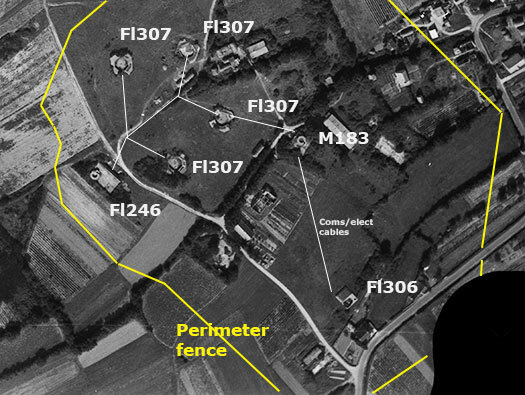 This is the path (to the left) where the battery lies, to the right is the M183 Machinery bunker plus a 2cm Flack on its roof and behind for the Fl304 fire control post for heavy AA Batterie. A barbed wire fence around the perimeter with its six Tobruk's which I have not found. 1 x Fl304 fire control post for heavy AA Batterie. 1 x Fl317 (BW791) Ammunition depot. 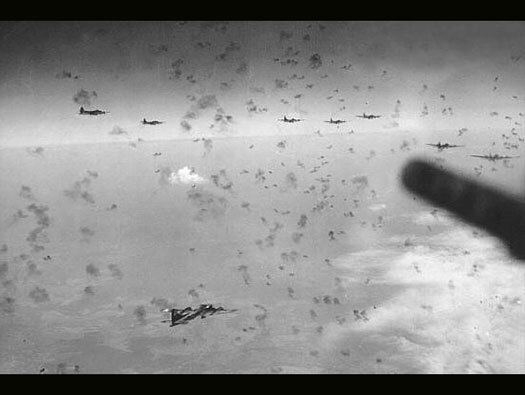 [I believe its an Fl246?Ammunition depot]. 1 x M183 Machinery bunker. 4 x Fl307 Emplacement for a 12.8cm Flak 40 gun. Fl246 Ammunition depot with a 2cm Flak position o the roof..
2cm Oerlikon Flak28. The two types of mountings that could be used. Now just imagine what it would be like to climb up and down all these steps carrying 12.8cm shells. 12.8cm Flak shell ready to load into the gun. 19P7 light steel armoured door,now removed. Now inside the first room. There are three inner doors to each room and for some unknown reason they are arched and with no doors. Another and then another arch. One of the small rooms at the front. The far end and then some small rooms along the side wall.. The side room possibly for the 2cm ammunition. The right hand entrance. The small niche. The second 19P7 door, this one is still in place. Niche for a light switch. It looks as though there was a box fitted into the niche. Another type of light switch. The second 19P7 door, this one is still in place with a small window of glass to see through. Back to the left entrance and the multi coloured camouflage can be seen. Fl307 Emplacement for a 12.8cm Flak 40 gun. The first of the emplacement I found. 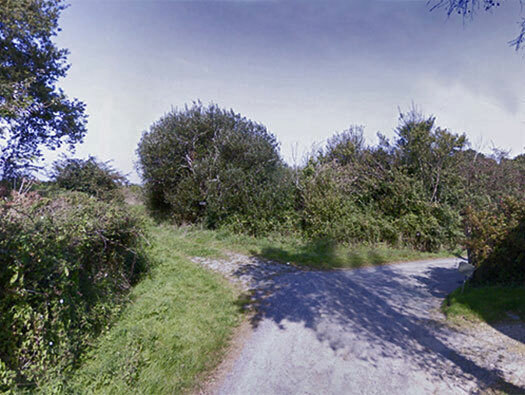 Two are accessible but the other two look to be very overgrown. 12.8cm Flack 40 inside an Fl307 open emplacement. Big shell and big gun. The second Fl307 Emplacement for a 12.8cm Flak 40 gun. You can just make out on these last two photos the wall of the emplacement. M183 Machinery bunker with a 2cm Flak28 on its roof.. This bunker held a generator for all the power needs. There is also a 2cm Flak28 emplacement on its roof. Just past the machinery bunker is this small tower. I have no idea if it is relevant to Nz364 or not. Another picture of the top of the tower. At its base this looks like stairs going down under the tower. Fl304 fire control post for heavy AA Batterie. Each large battery needed controlling and an Fl304 did that. 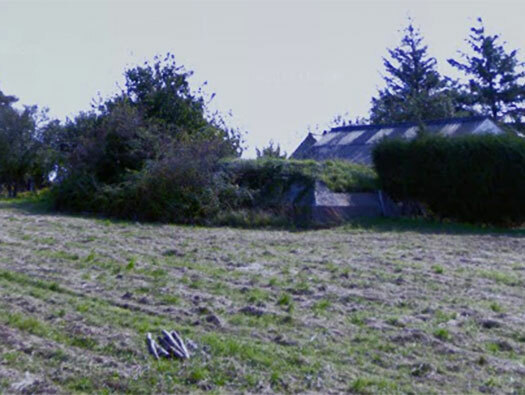 It would have been given the direction aircraft would be flying in from Nz365 command post and relaid the information to the guns via a telephone link (white lines on the plan) wire that were buried in the ground for safety in case of bombing. Range finder would have been situated on the round centre and a height finder. Details passed inside the bunker to a communications room sending out orders to the guns.